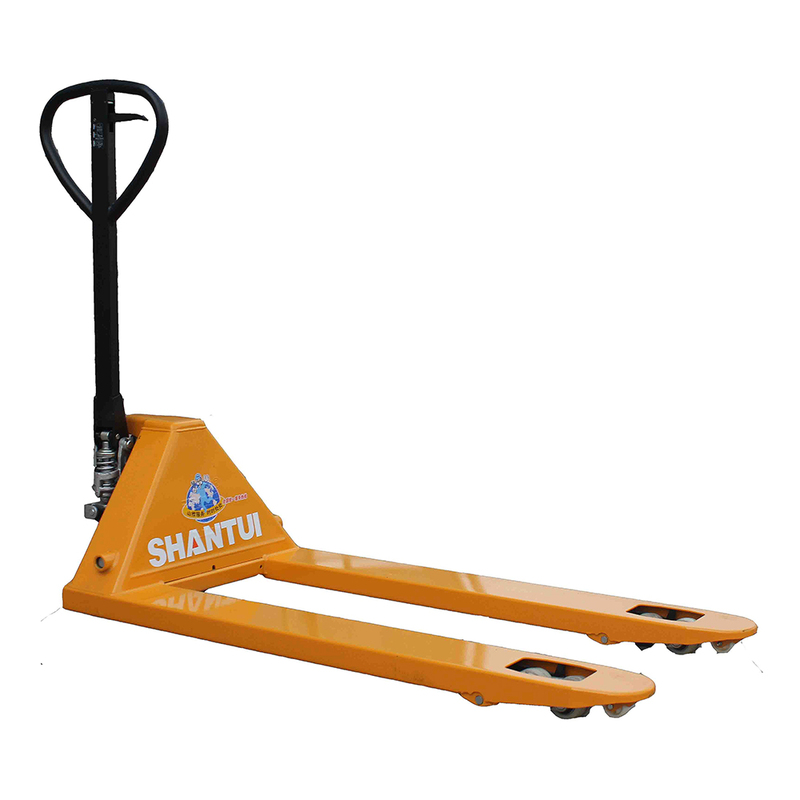 hand operated forklift manual pallet jacks ranges from 2 ton, 2.5 ton and 3 ton, the fork size 1150 mm and 1220 mm, the width of forks have two types 570 mm and 695 mm, it can suitable for different kinds of works. 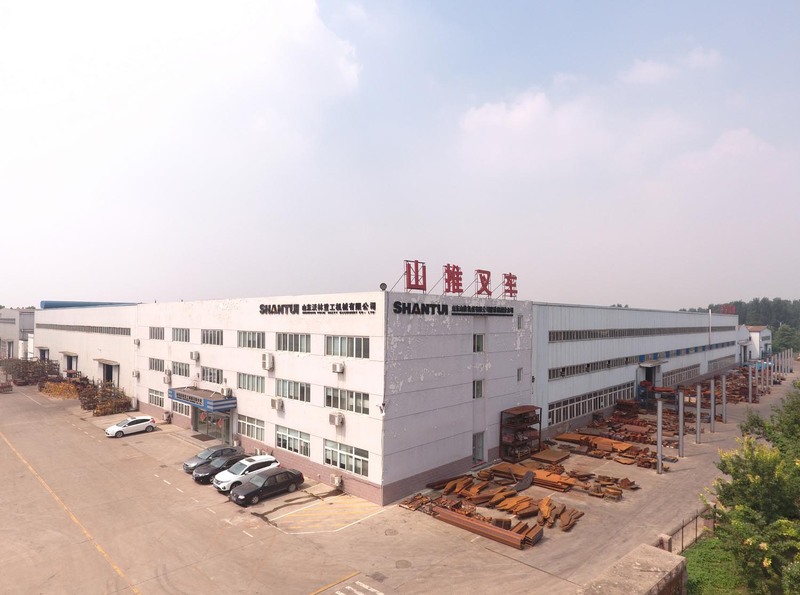 Aisle width with pallet is 2232 mm. the lowering speed is about 140 mm per sec. 1. 30 years cooperation with Komatsu. 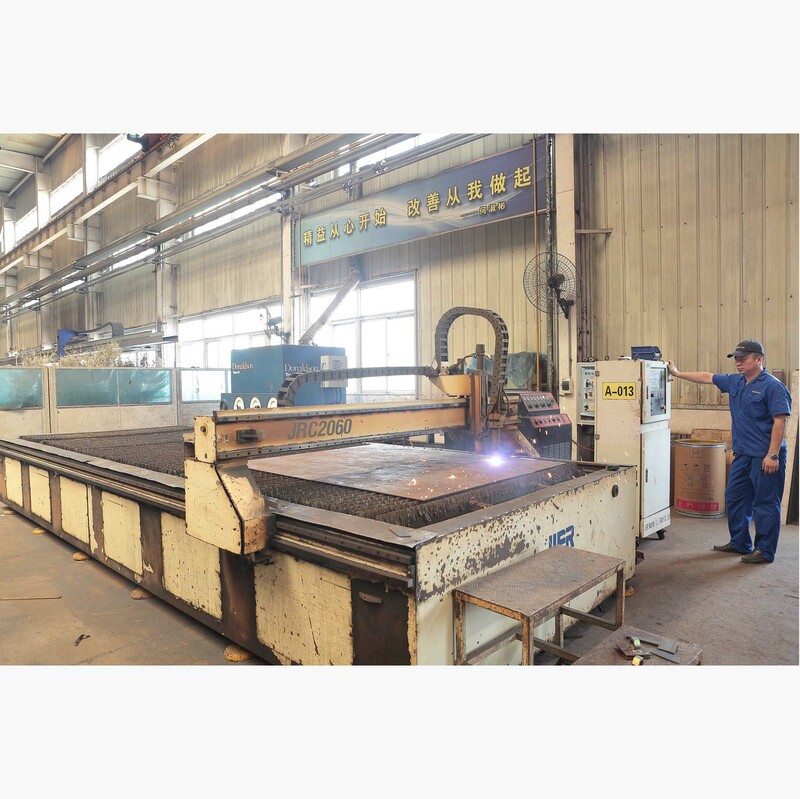 Shantui Machinery inherits advanced manufacturing technology, strict engineering standard & rich managerial experience. 2. More than 200 experts team for R&D departments. 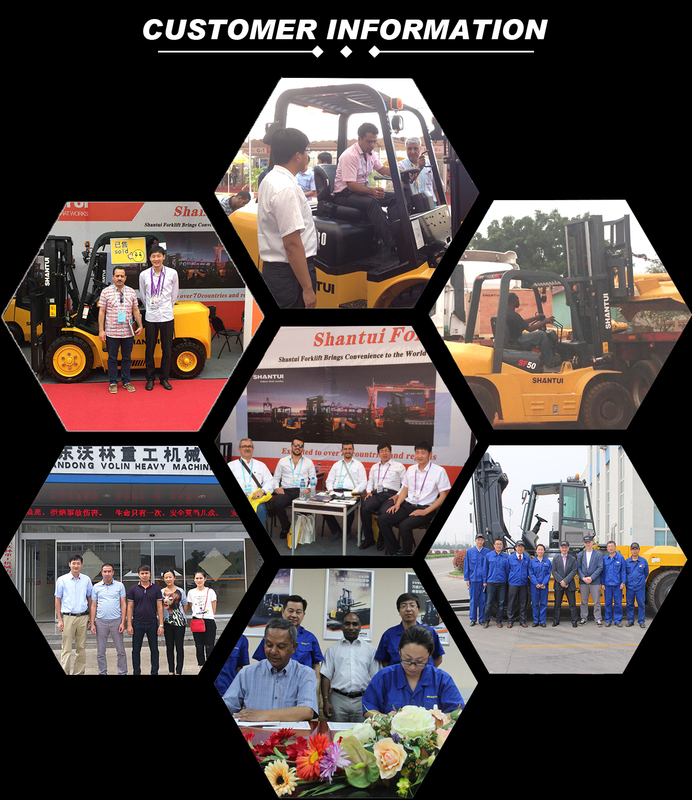 Shantui Machinery strengthens its efforts in introducing various experts & talents in its field in recent .What`s more, Shantui establishes a close cooperative relationship with many famous universities to consolidate its intellect basis. testing lines, which insures the quality of products. 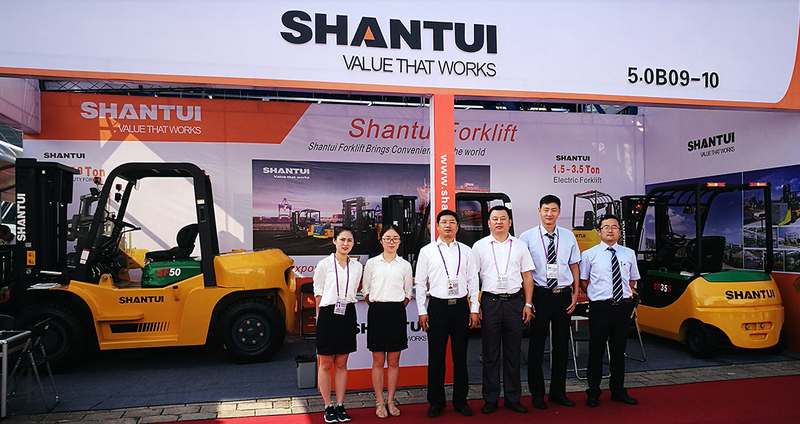 Shantui forklift are looking for new partner, we wish built exclusive dealership, it keeps the profit of our dealer, make Win-win business. 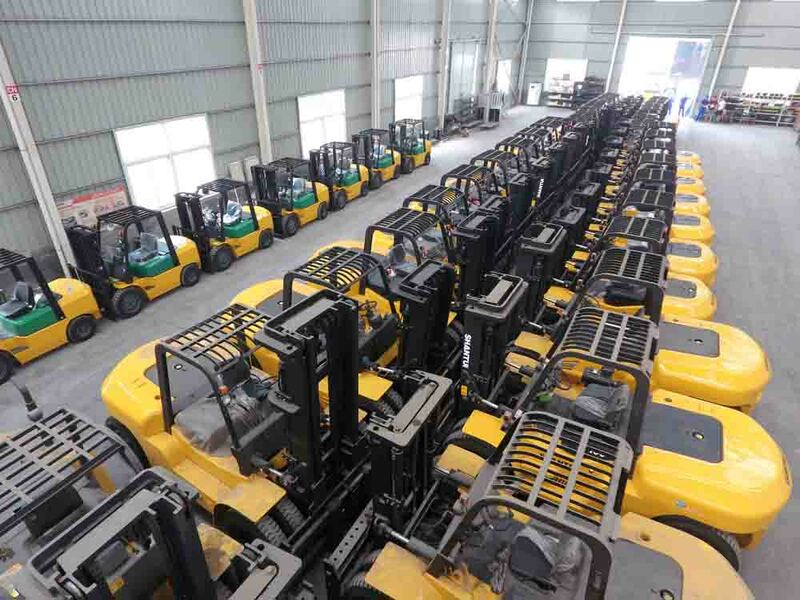 Looking for ideal Hand Operated Forklift Manufacturer & supplier ? We have a wide selection at great prices to help you get creative. 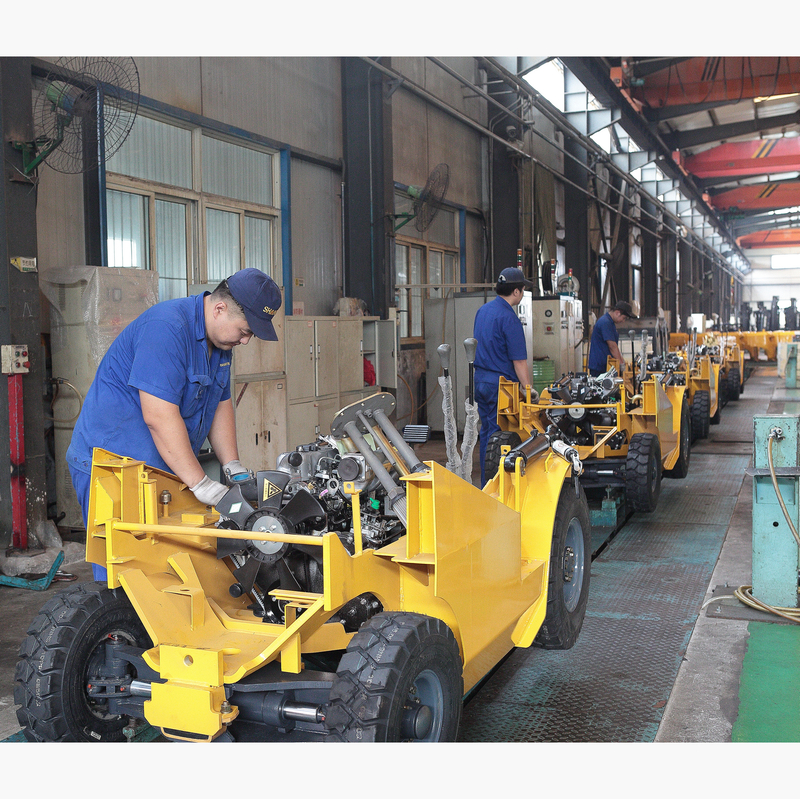 All the Manual Pallet Jacks are quality guaranteed. 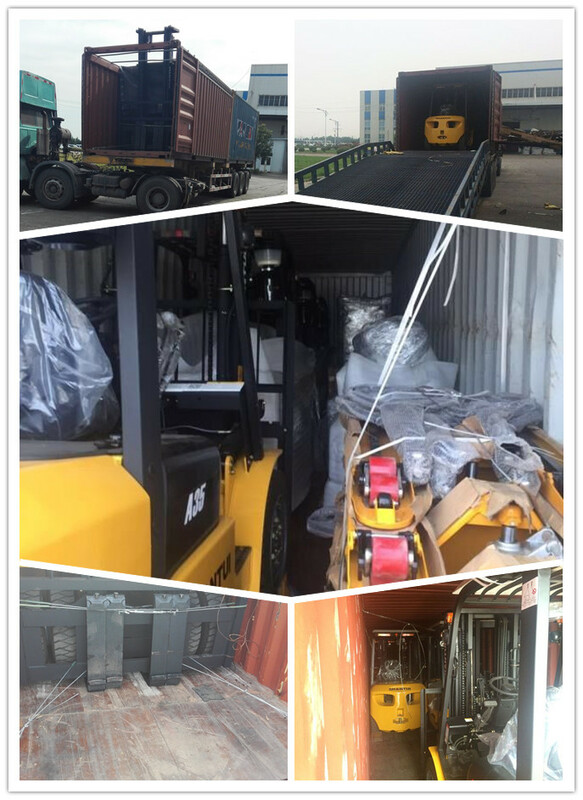 We are China Origin Factory of Forklift Manual Pallet. If you have any question, please feel free to contact us.